A round up of the top telecom news of the week. While speaking at the recently held Broadband Tech India 2014, Shri AK Bhargava, Advisor (Technology), Department of Telecommunications, Ministry of Communications & IT, Government of India said that Government of India is in favor of reducing data tariff, as the country is getting ready for 3G and 4G spectrum auctions. The announcement comes as the Department of Telecommunications is preparing to roll out spectrum auctions, which is expected to intensify the competition between service providers, which may push up spectrum prices. “With the increase in the availability of spectrum, data service will explode as fiber to site is being laid simultaneously. This will result in more public-private projects which will meet the needs of all sections of the society,” said Mr. Shyam P Mardikar, Chief-Strategy, Architecture & Engineering, Bharti Airtel. “Due to the emergence of wireless mobility as the single largest factor in the Indian telecom industry, we will witness a growth of 35 to 45 percent in voice and data traffic,” said Mr. Rajan Mathews, Director-General, Cellular Operators Association of India (COAI). “As a balancing act, the USO Fund contribution should be reduced to one per cent of revenues instead of the current five per cent,” he added. Airtel launched a new plan for postpaid users allowing them customize plans depending on their family’s usage preferences and requirements. Users can share benefits of the plan with up to 5 of their family members. Customers can customize and manage postpaid plans for their entire family by choosing a rental plan (from a bouquet of 3 rental options), select myPacks and add family members (at a convenience fee of Rs. 99 per account per month). The rental plan options costs Rs.799/-, Rs.999/- and Rs.1599/- and allow 35, 50 and 90 myPack units respectively. Customers can also top up their plan with myBoosters to enjoy custom-made additional benefits. Airtel expanded its 3G services in Odisha circle. Airtel 3G will be available to customers in Bhubaneswar, Cuttack, Rourkela, Sambalpur, Brahmapur, Keonjhar, Jajpur Road, Jajpur Town and Paradip.Airtel 3G services will available at prices starting as low as Rs. 27. RCom has signed a seven-year full-scope managed services agreement with Ericsson to operate and manage their wireline and wireless networks across India. 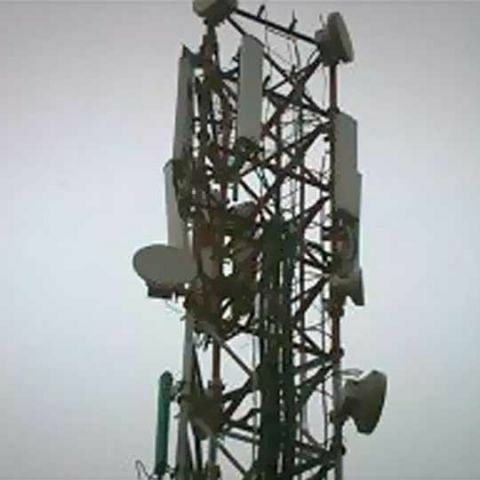 Ericsson will also take over responsibility for the field maintenance, network operations and operational planning of Reliance Communications’ 2G, CDMA and 3G mobile networks. can i watch IFA event of ASUS live? which is the best smart watch ?